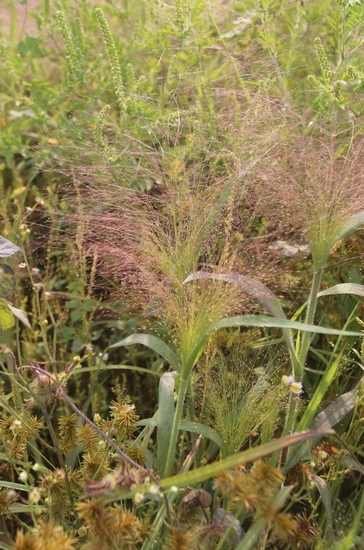 A densely hairy erect summer annual grass that may reach as much as 32 inches in height. 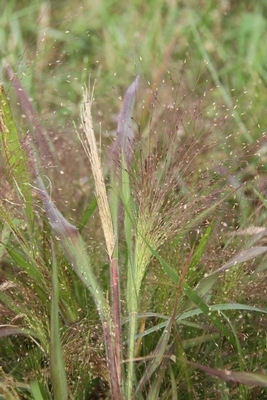 Witchgrass is primarily a weed of agronomic crops, gardens, and landscapes. It is found throughout the United States. The leaf blades and sheaths are covered with hairs. 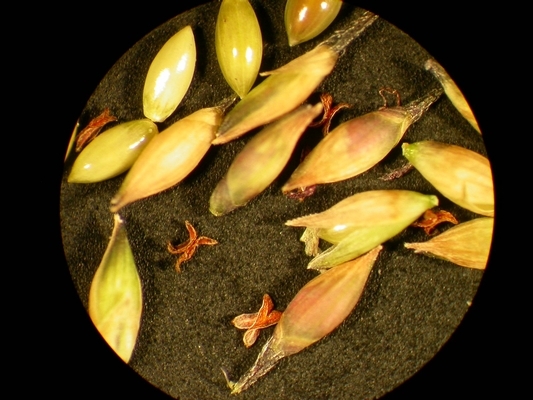 Leaves are rolled in the bud and lack auricles. 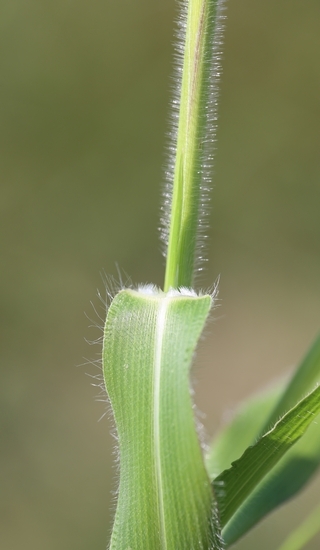 The ligule is a fringe of hairs that is approximately 1 to 2 mm long. Leaves are covered with hairs on both surfaces. 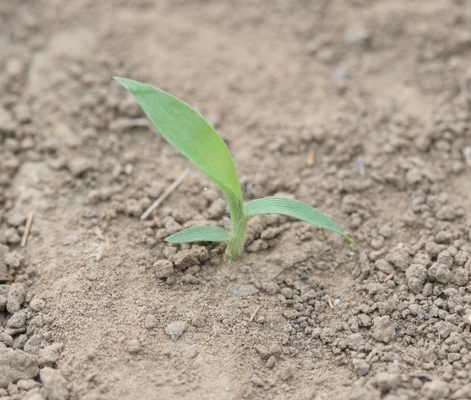 Leaves are rolled in the bud, lack auricles, and have a ligule that is a fringe of hairs often fused at the base. Ligules are usually 1 but may reach 2 mm in length. Leaf blades have a conspicuous white midvein and are from 4 to 10 inches long, 5 to 15 mm wide. Sheaths are erect, reaching 32 inches in height, somewhat flattened, and covered with hairs. Sheaths have split margins that are overlapping. 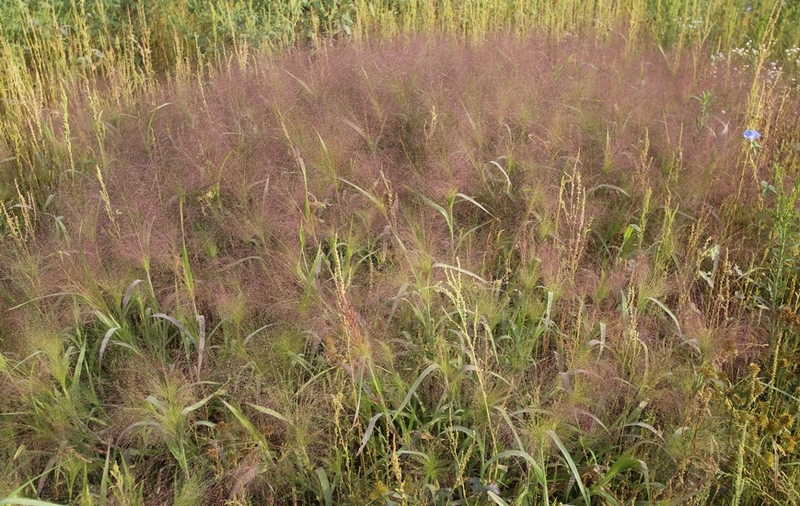 The seedhead is a dense panicle that eventually becomes open and may range from 8 to 16 inches in length. 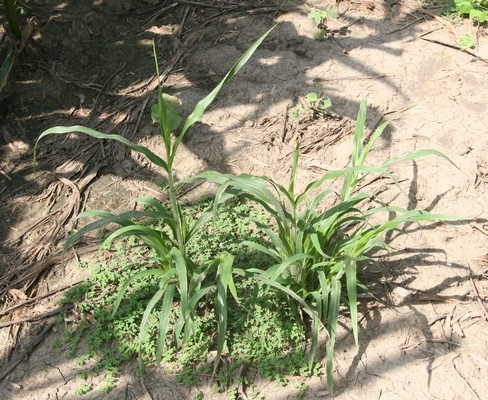 Panicles may account for as much as half of the entire height of the plants. 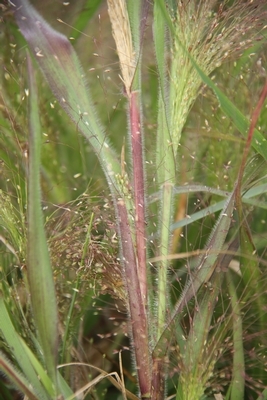 A grass that is densely covered with hairs, has a ligule that is a fringe of hairs, and an open panicle that may account for as much as half of the height of the entire plant. 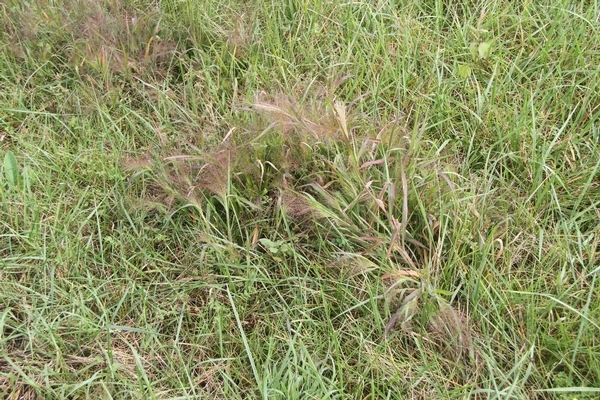 These characteristics help to distinguish witchgrass from most other grasses.